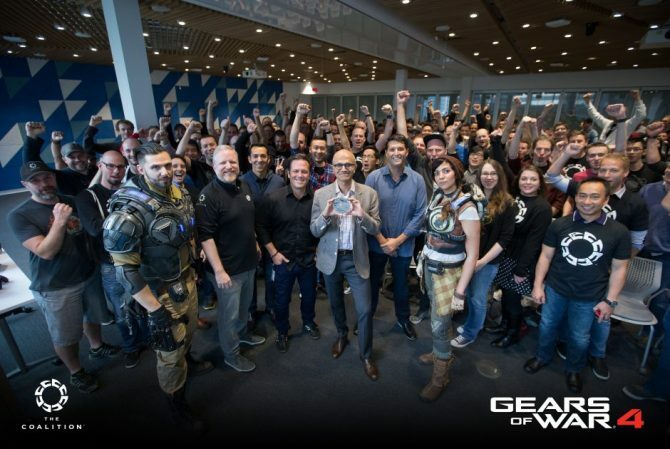 As one of the most highly-anticipated new releases for the Xbox One this fall, Gears of War 4 is sure to become one of the system’s marquee titles and with its newly-revealed Ultimate Edition, players will get added content and the ability to play the game well before its official reveal. 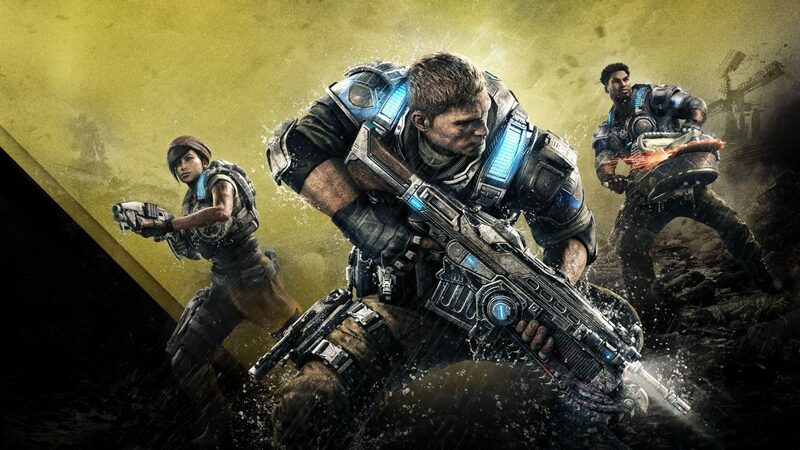 In a new listing on the Xbox Store page, Gears of War 4: Ultimate Edition has been revealed at a price point of $99.99, which will offer the full base game and Season Pass, and a variety of pre-order bonuses and DLC. 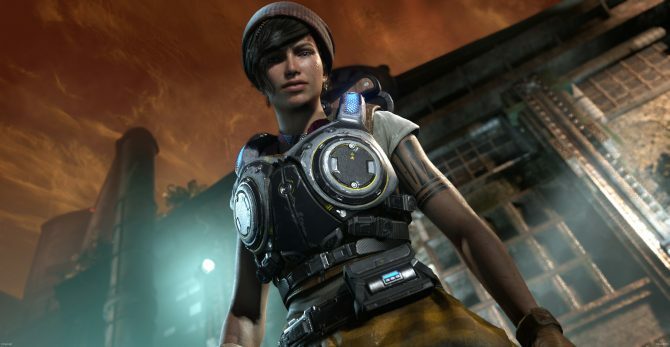 The bundle will also include the Gears of War: Ultimate Edition Character Pack (for use in the recent re-release), and the Vintage Del character pack for Gears of War 4 multiplayer. The Season Pass of the game will include the Vintage VIP Pack, unlimited access to new maps, and early access to “an exclusive VIP playlist” and six Gear Packs. 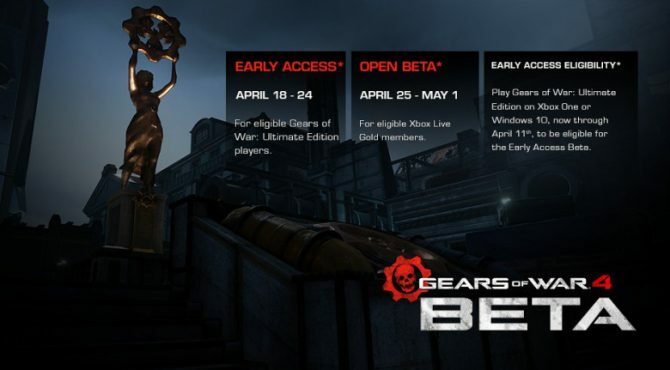 On top of that, the Gears of War 4: Ultimate Edition will also offer the ability for purchasers to download and play the game on October 7th, 2016, coming four days before the game’s official release on October 11th, 2016. 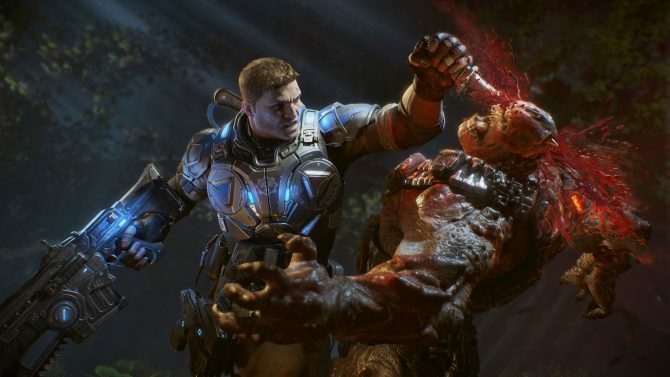 Fine print in the listing also gave a rough estimate for the file size of Gears of War 4: Ultimate Edition, which will come in at about 70-80GB of required hard drive space to download. Gears of War 4 releases for Xbox One on October 11th, 2016.